Buttons: This 2 x button handset can be programmed to support up to 2 x doors, lights & electric gates. Extra: The Hormann HSE2-BS Remote Control transmitter works with: Ecomatic, Promatic, Supramatic, RollMatic & Rotamatic garage door operators. 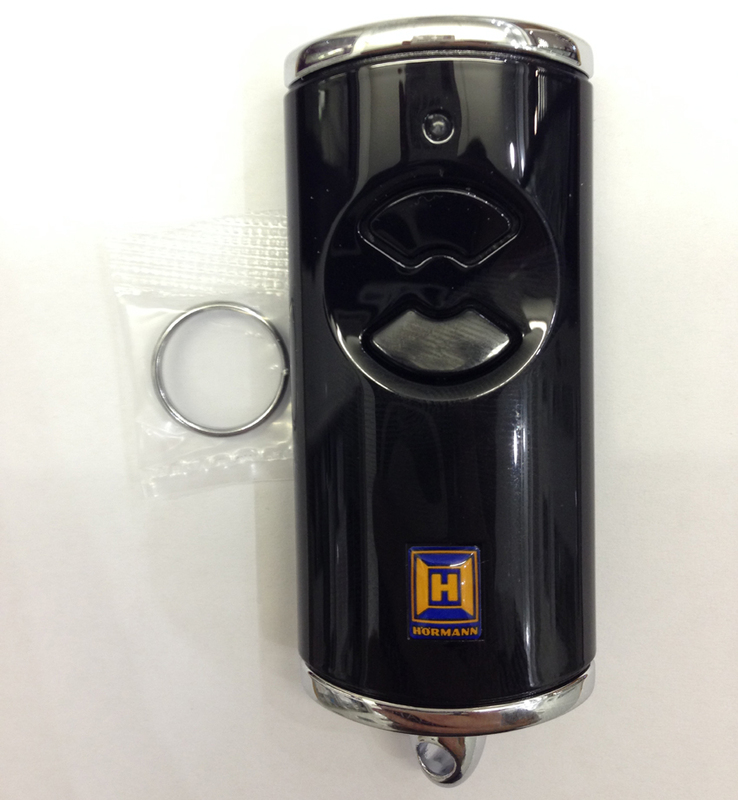 It is also fully compatible with Hormann STA & DTA electric gate operator's. This unit is NOT compatible with other manufacturers products, even if they operate on the same frequency.